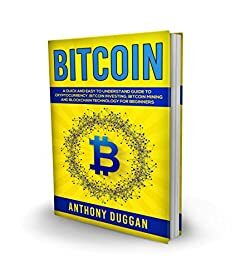 Are you a beginner interested in Bitcoin & Cryptocurrencies? Are you looking for a quick guide that can get you up to speed? If the answer to the above is yes then start with this book.